Oh hello again, adventure gang! 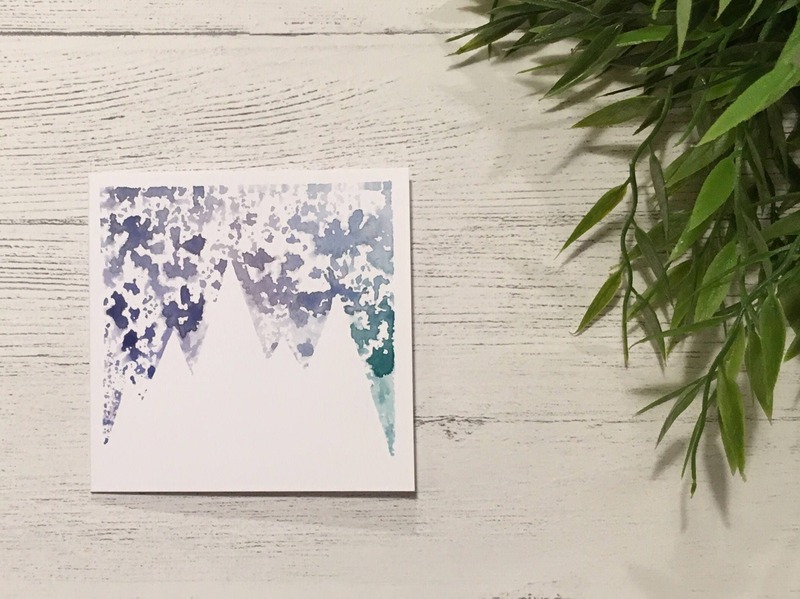 Explore the snowy mountains and the world beyond with this awesome mountain print card. 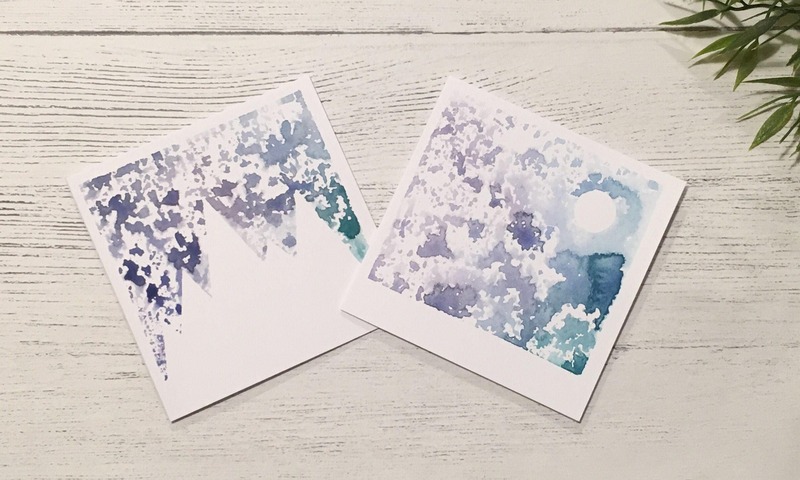 Each card is printed by hand and so naturally, every mountain may slightly vary in colour. 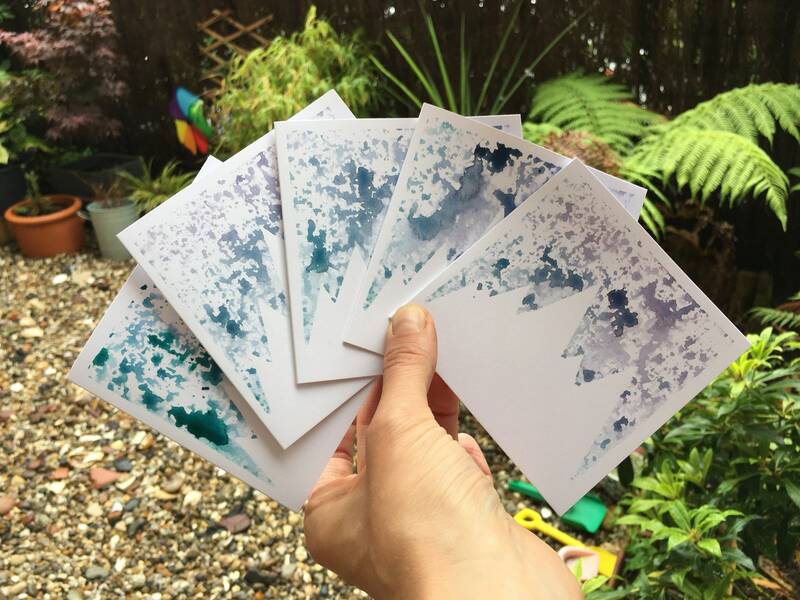 These little square cards are a lovely 250gsm, 4” x 4” and come with a white 100gsm envelope. 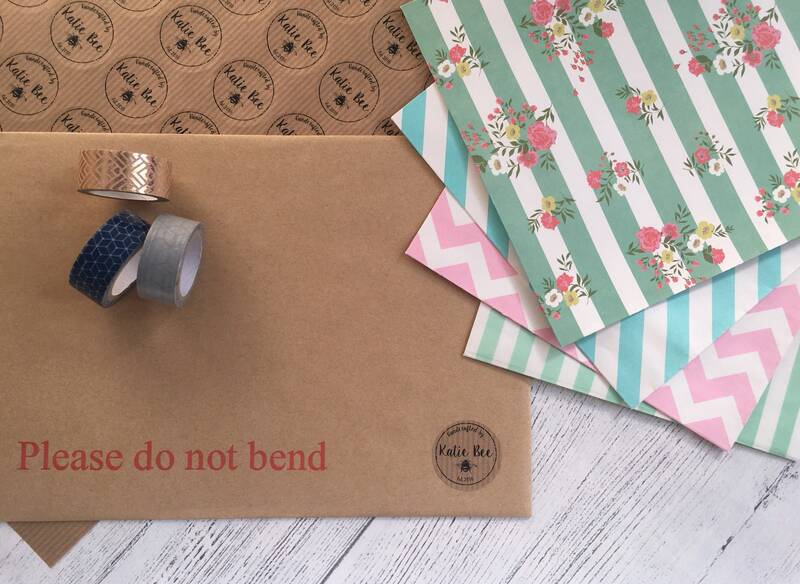 It is blank inside for your own wee message. 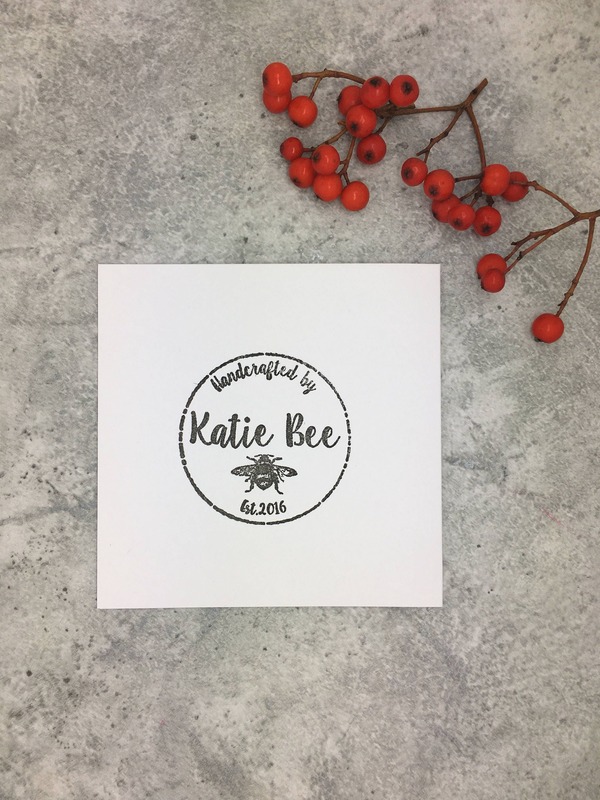 Every snowy mountain card is sealed in a cellophane bag and is packaged safely in a board back envelope for its journey to you!